An essential part of running a successful commercial company is ensuring that your assets are safe and secured. Without an adequate security system that protects your commercial property, you could be placing your whole livelihood and business at risk. 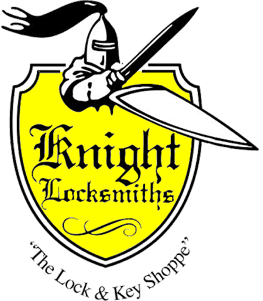 We at Knight Locksmiths are renowned for our professional team of Adelaide locksmiths. 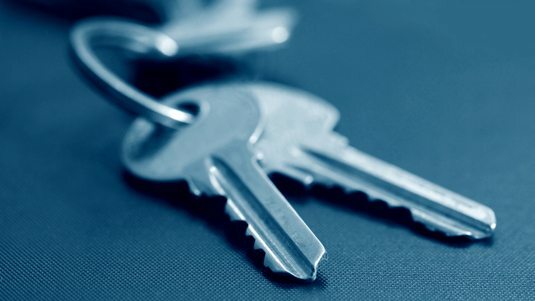 We offer a comprehensive range of 24-hour locksmith services, and each member of the locksmith team is fully qualified and accredited with years of experience and knowledge behind them. You can trust our team to complete the job in a fast and efficient manner. If you would be interested in our help with securing your business, take advantage of our free quotation service and contact us. One of our friendly technicians will visit your business in one of our fully equipped service vans to carry out installations, repairs & security upgrades. Our Adelaide locksmiths do it all. We offer a variety of different commercial locksmith services for Adelaide businesses to ensure your assets and property are protected. These range from installing safes and security systems, to installing or rekeying a variety of locks throughout your commercial property, including locks such as door locks, desk drawers, filing cabinets gates and padlocks. Don’t worry – Knight Locksmiths provide emergency services for all Adelaide businesses. We are available 24-hours, 7 day a week. To have a Technician attend to your emergency lock problem, please phone us on 08 8231 5534. Please only use this number if it is an emergency. For all other questions and queries, please contact us on 08 8231 5534, or visit our online contact page. We hope to hear from you soon.